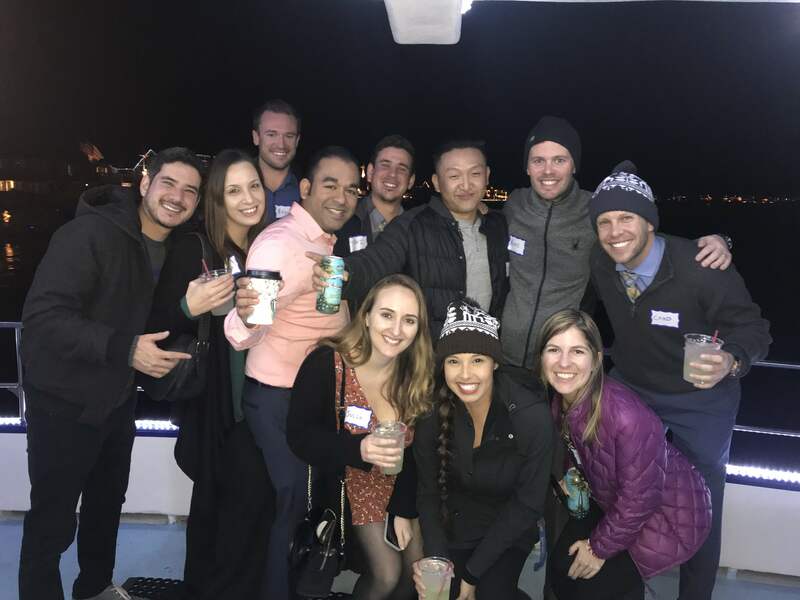 A perfect night on Newport Harbor! 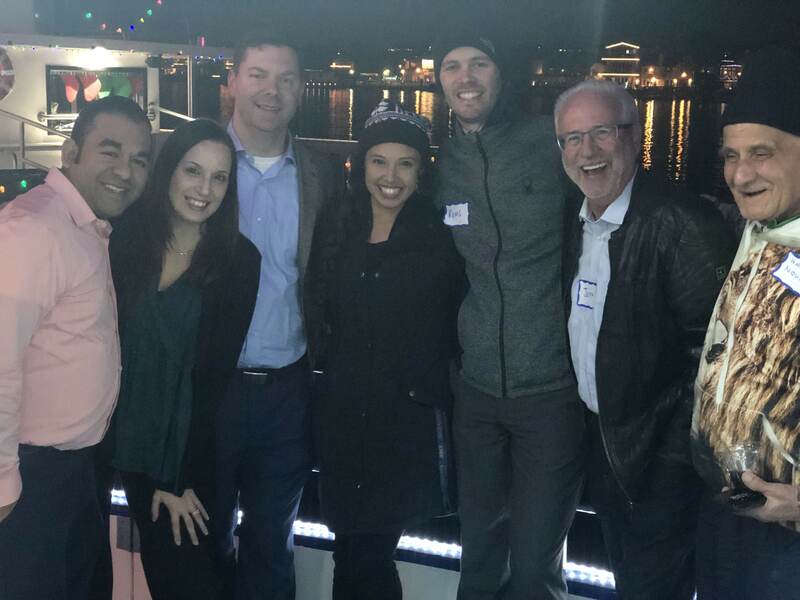 ASCE Orange County welcomed over 50 Board Members, Committee Chairs, Institute Chairs and General Members to attend a Holiday Lights Cruise on December 4th in appreciation and celebration of a successful year. 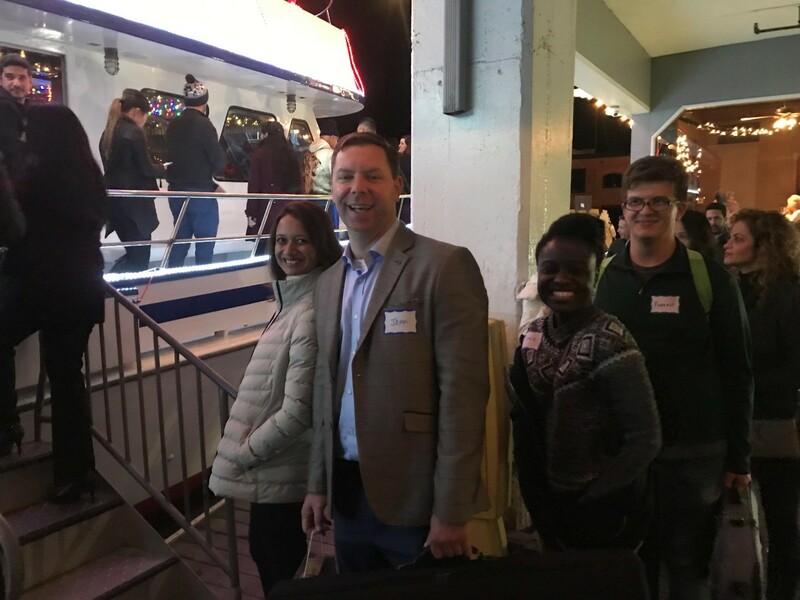 The group enjoyed a festive evening that began with appetizers and drinks at Cruisers Pizza Bar. 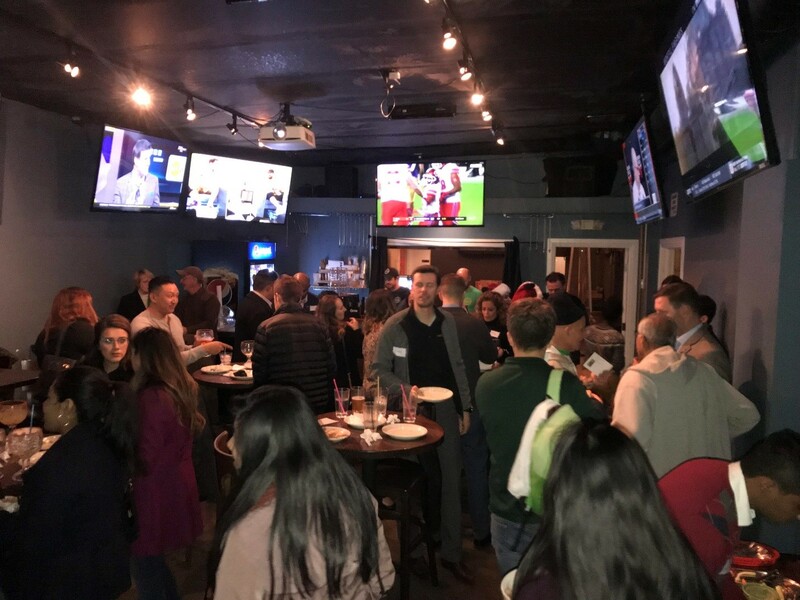 Past-President Jeff Braun took time to thank all board members, committee chairs, and institute chairs for the hard work and dedication that went into a successful year for the ASCE OC Branch. Incoming President Elizabeth Ruedas welcomed new members and shared her vision for another exciting year to come. In addition to the celebration, the group collected more than 50 toys for the S.O.N.R.I.E. Toy Drive, that were delivered to orphanages in Tijuana and Ensenada. The support and generosity of our members is amazing! 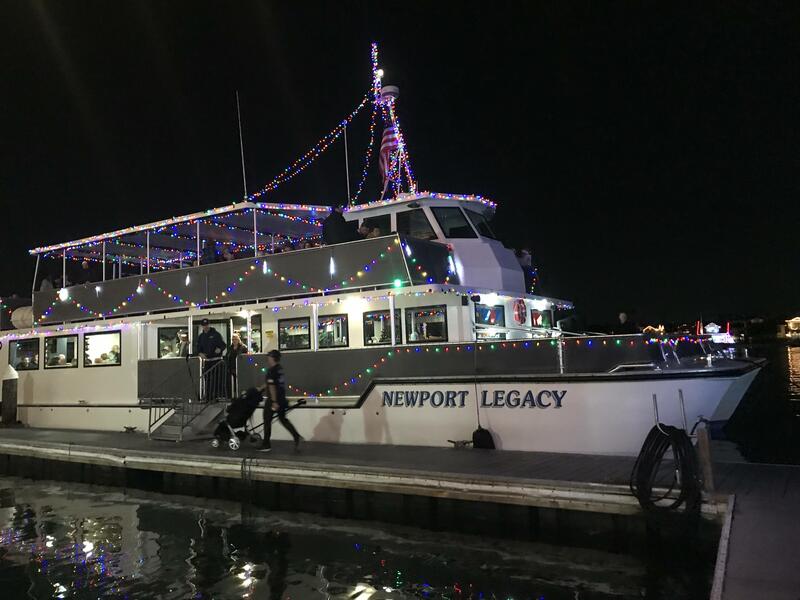 Afterwards, attendees climbed aboard the Newport Legacy to enjoy over an hour cruising the Newport Harbor. It was a beautiful, clear, and cool night to view multi-million dollar estates and boats decorated in thousands of holiday lights.